Leeward Beach near the Atrium Resort. 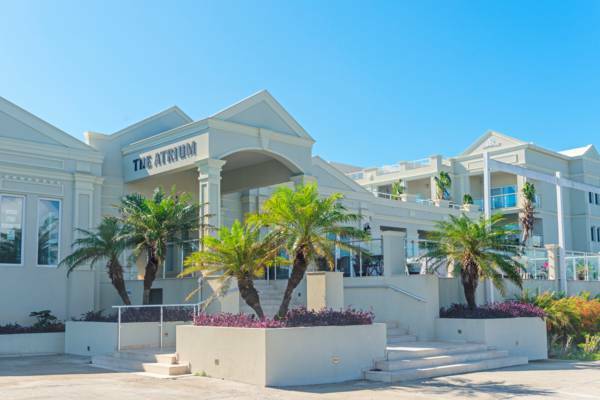 The Atrium is a quiet condo resort in the Leeward area of Providenciales. This contemporary lodging offers a beautiful free-form pool, and suites with one, two, and three bedrooms. The incredible Leeward Beach is a five minute walk away. The Atrium Resort at Leeward, Providenciales. Last reviewed by an editor on 4 November 2017.